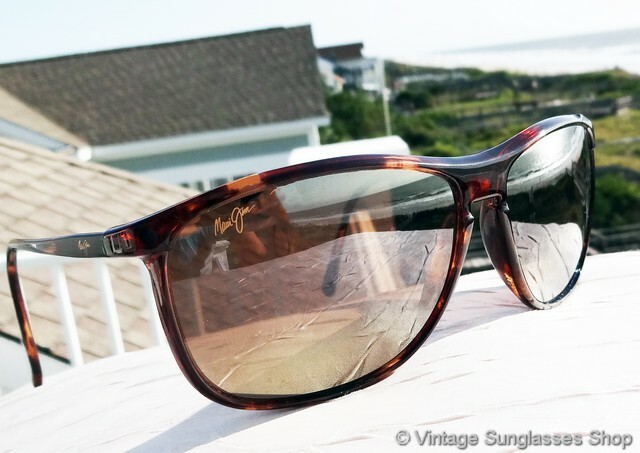 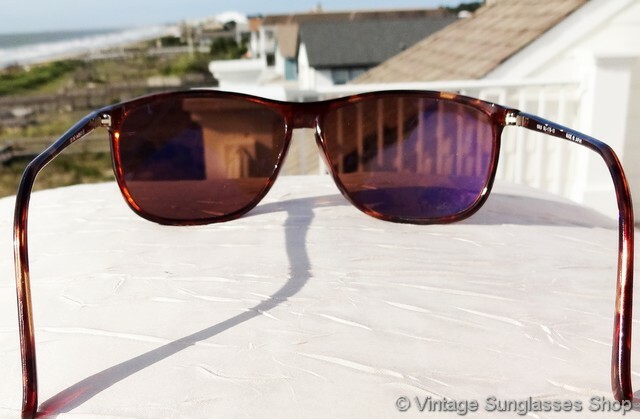 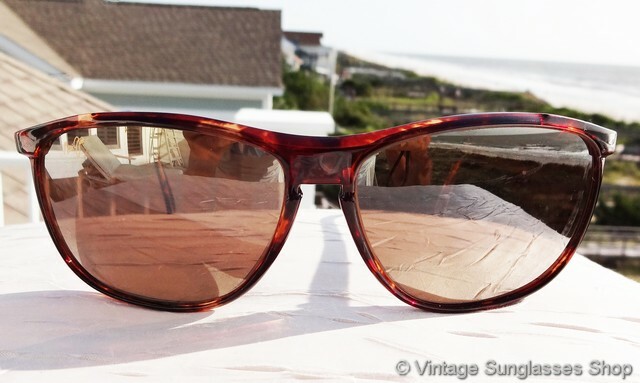 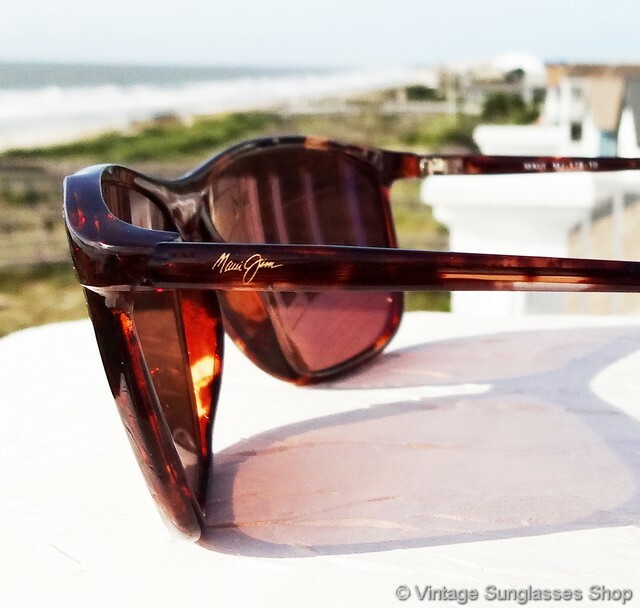 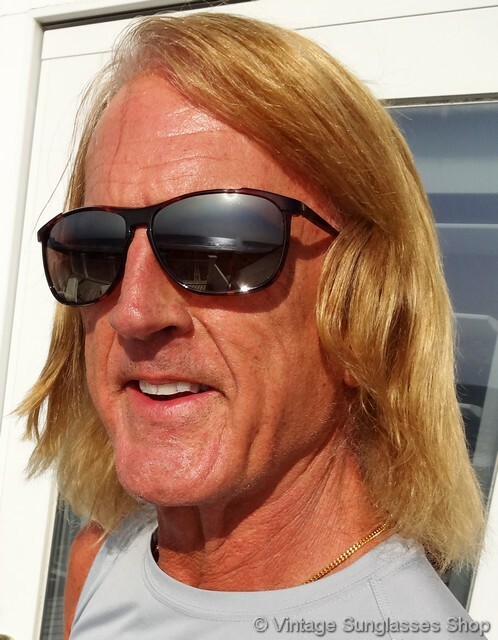 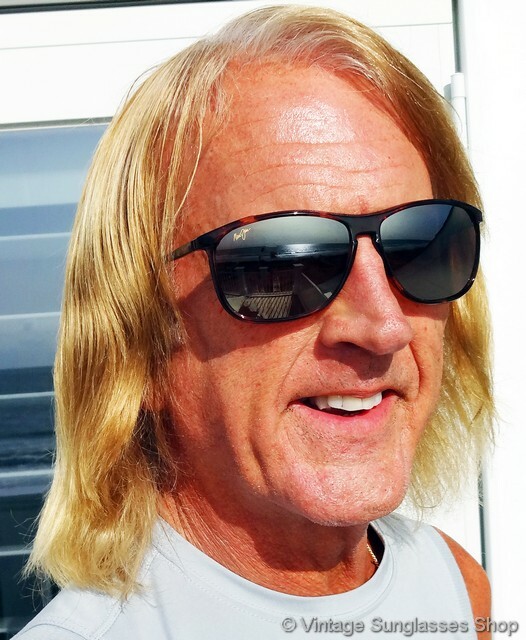 1 Vintage Maui Jim MJ-178 sunglasses were another style in the very first Maui Jim collection, back in the day when Maui Jim sunglasses more closely resembled vintage Revos than the lightweight Maui Jims with polycarbonate lenses that you see in stores today. 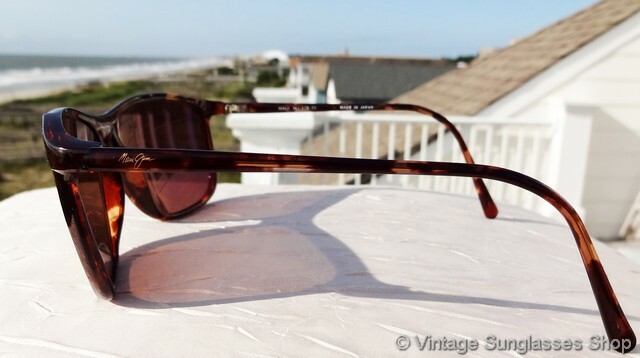 The MJ 178 features a gleaming translucent tortoise shell frame coupled with the highly reflective mirrored lenses that were common in the earliest days of Maui Jim production. 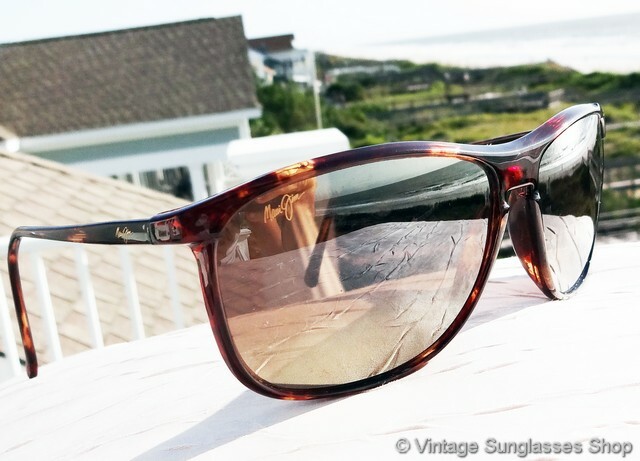 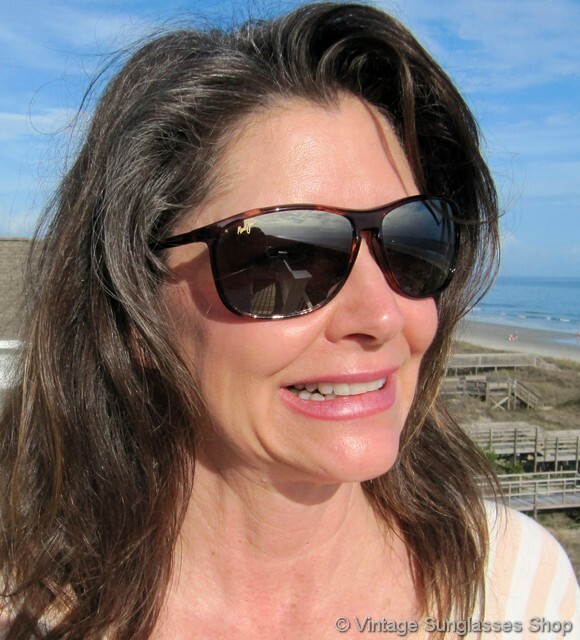 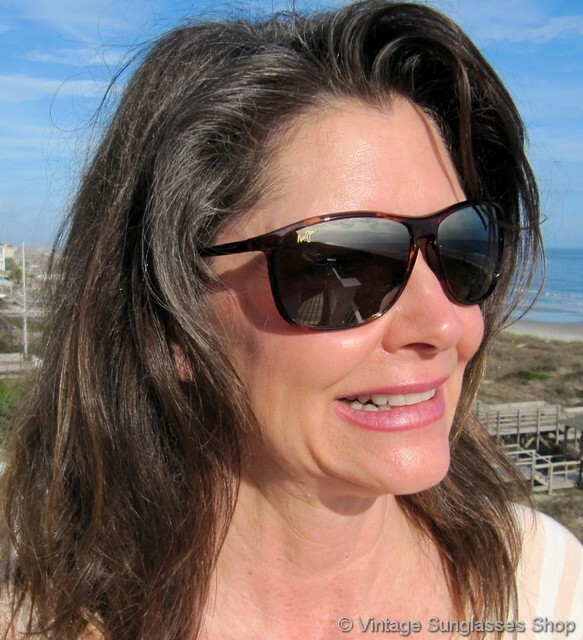 The unisex Maui Jim MJ-178 frame measures approximately 5.675" temple to temple, and the mirrored lenses measure approximately 2.5" x 1.75" at the widest points with right lens laser etched Maui Jim. 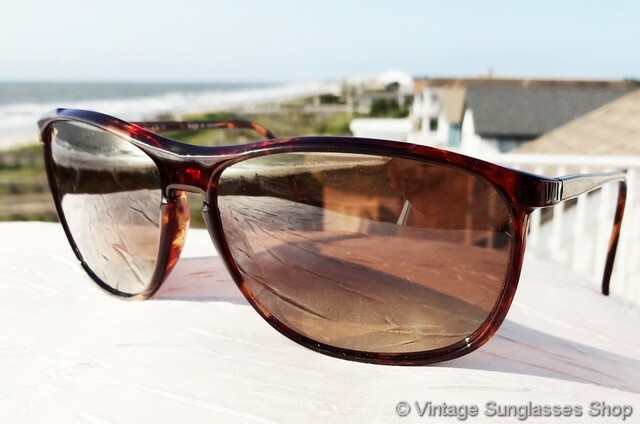 You'll find the Maui Jim logo embossed on the exterior of both ear stems, and the inside of one stem is marked Maui MJ-178-10 Made in Japan while the inside of the other stem is marked with the unique US patent number. 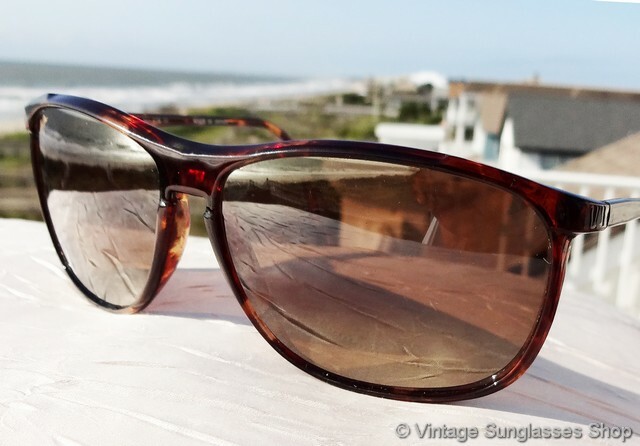 2 Step up another level beyond our already unequaled vintage condition standards with new old stock Maui Jim MJ-178 sunglasses in mint, unworn condition.